Typically, we hear terrified tales from newly tatted individuals who reveal their ink to disapproving parents, but luckily for 18-year-old Anicia Boler, that totally wasn’t the case. 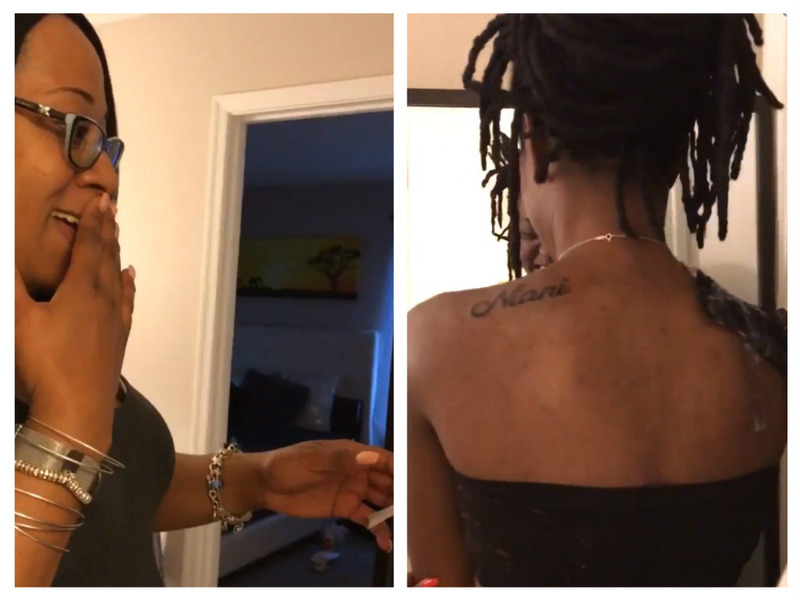 As a show of appreciation, Boler had her parents’ names tattooed on her shoulders, and they had THE sweetest, most non-disastrous reactions we’ve ever seen. Plenty of people can recall doing the tattoo reveal with their parents, and for traditional types, the responses typically range from visibly disappointed to completely enraged. But seeing as how Boler is apparently the child of some Super Chill Parents™, they were over-the-moon excited and honored at their daughter’s permanent gesture. Bolen shared a video of the big tattoo reveal on Twitter on Monday, and her parents’ reactions will melt even the steeliest of hearts. 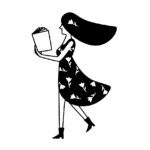 In the clip, she removes the bandages one by one, starting with the one covering her mother’s name — “Niani” — on her left shoulder. It probably helps that mom has some arm tats herself, but that still doesn’t detract from her absolutely adorable reaction. She nearly shed a tear or two — happy ones — at the sight of her lovely scripted name on Boler’s shoulder. Gosh, we love this *so* much, but obviously not more than Bolen loves her parents. She told Mashable that “her mother is her heart and her father is her strength,” and that the tattoos are a reminder that they’ll always be there for her, especially when she heads off to college in the fall. BRB, we’re gonna go ahead and cry now.